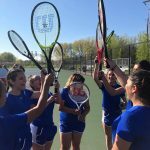 Clark’s Lady Pioneers Tennis team’s season ended at the championship match of the ECC sectional against the Lady Oilers of Whiting HS, 5-0. Congrats on a great season! 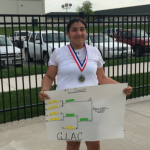 Rebecca Larios remained unbeaten in conference play as she won the GLAC conference individual tourney at #3 singles. 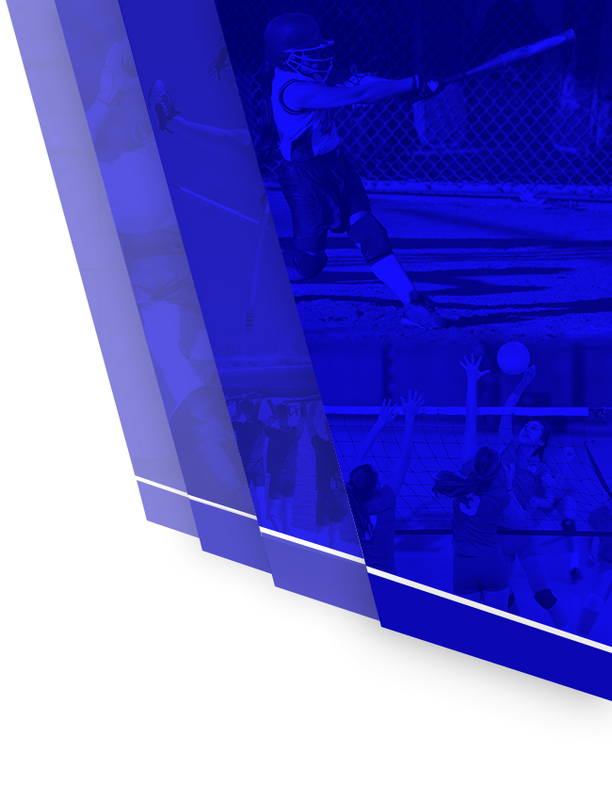 The Lady Pioneers will begin sectional play at EC Central. 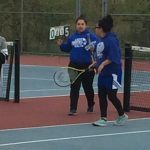 Monday, April 24, 2017 5:00 PM River Forest High School AWAY 0 Hammond Clark High School HOME 5 Meet Recap The Lady Pioneers sweep the Lady Ingots 5-0. 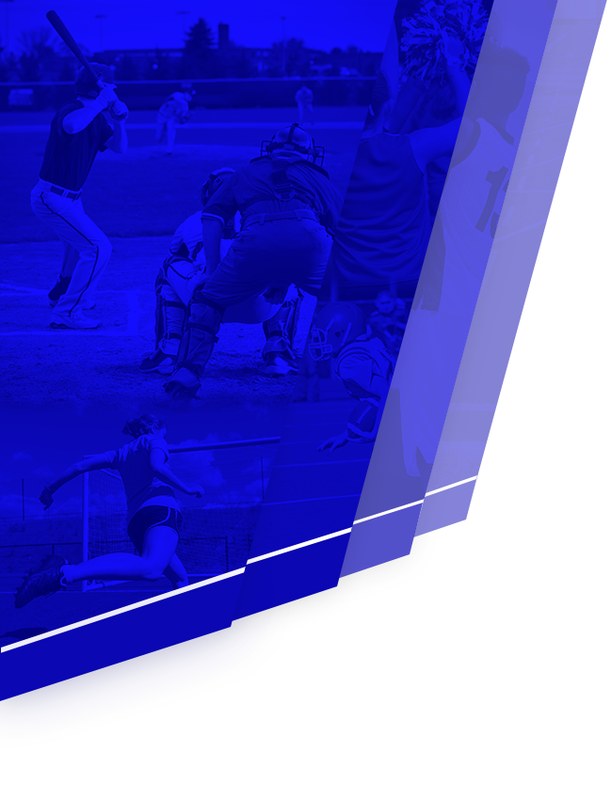 Wednesday, April 26, 2017 4:30 PM Hammond Gavit High School AWAY 1 Hammond Clark High School HOME 4 Meet Recap The Lady Pioneers pick up the GLAC conference win @ Dowling Park in Hammond. 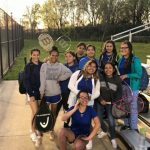 Thursday, April 27, 2017 4:30 PM Hammond Academy Of Science & Tech AWAY 1 Hammond Clark High School HOME 4 Meet Recap The lady Pioneers get wins at all 3 Singles position and #1 Doubles. 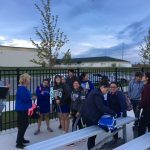 The Lady PIoneers won 4-1 on a windy and cold Thursday evening. 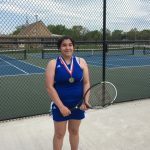 The Pioneers winners include Cynthia Saenz, Sam Almanza, Rebecca Larios, Anna Paralta & Sasha Corral.